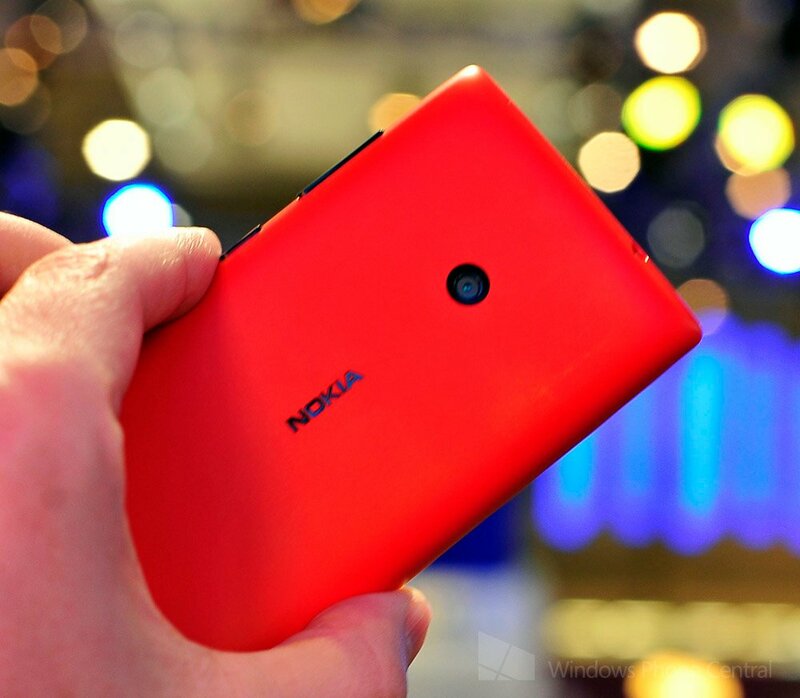 Looking forward to getting your hands on the most affordable Nokia Lumia Windows Phone to-date? The Lumia 520 is listed on The Carphone Warehouse and O2 websites for just £119.99 on PAYG (Pay As You Go), or from absolutely nothing at all when taken out with a 2-year contract at just £14 a month (with O2). Sound like some good deals are present, right? You'd be correct, ol' chap. The Lumia 520 was announced at Mobile World Congress earlier this year, and has been making its way across Europe and beyond with multiple retailers and mobile operators looking to stock the cheap Windows Phone. O2, being a premier Windows Phone partner in the UK will offer the Lumia 520 alongside numerous other devices from the other supporting OEMs, including the HTC 8S and Samsung ATIV S.
So which mobile operators are available to consumers who wish to go through The Carphone Warehouse? Joining O2 is Orange, Talkmobile and T-Mobile. Note that the Lumia 520 is only available on O2 as a PAYG option. The Carphone Warehouse sports both blue and white variants, with the red version exclusively listed on the O2 website and in-store at local brick and mortar shops. If you're not familiar with the Nokia Windows Phone, for the low price consumers will be able to sport a device featuring 4-inch LCD display (480x800), dual-core 1GHz chip, 8GB internal storage (with SD support), 512MB RAM and has a 5MP rear shooter. What's unique about the Lumia 520 is how Nokia has managed to include Sensitive Touch, much like what's available on the Lumia 920. Be sure to head on over to both O2 and The Carephone Warehouse websites for more details. If you're after other mobile operators, they're listed as monthly options, but should you wish to go for O2, the red exclusive Lumia 520 is available on its website. Source: The Carphone Warehouse, O2; thanks, Mark, for the tip!